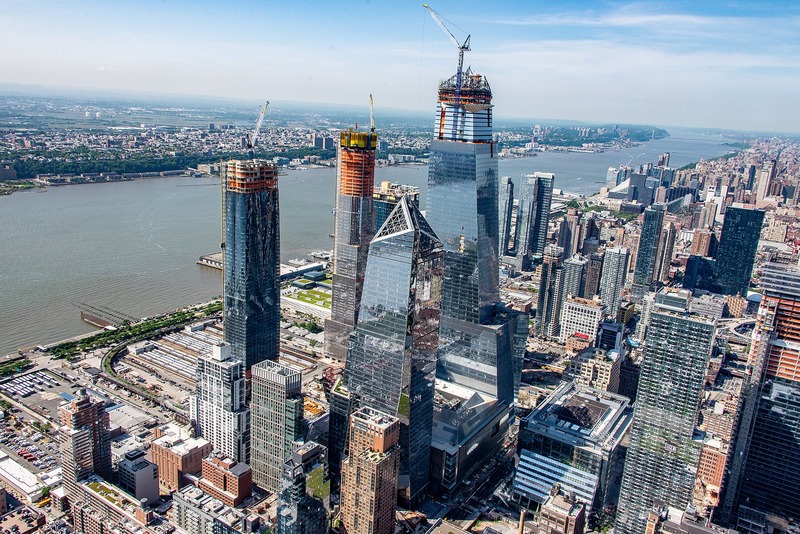 Hudson Yards is the largest private real estate development in US history and the largest development in New York since Rockerfeller Centre. It will include thousands of residences, office, restaurant and retail space, a public school and 14 acres of parks and other open spaces. This ‘new heart of New York’ is designed to bring people together to work, live and experience the many chef-driven restaurants and the world’s most iconic brands. 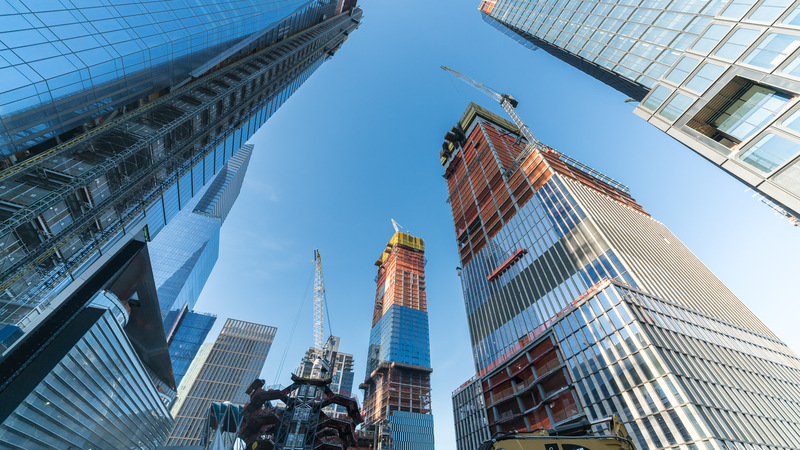 At the heart of this incredible development is 35 Hudson Yards, an architectural gem rising more than 1000 ft in to the New York sky. Designed by David Childs of SOM, the tower will be home to The Equinox Hotel. This 200 room hotel will be the first hotel from the renowned luxury gym chain, Equinox. With the focus on wellness, fitness and diet, this luxury property will offer its guests the very latest in the science of fitness and the art of travel. Smartglass International is proud to be part of this exciting project. Our UL approved Switchable Privacy Smartglass has already been installed in the mock-up rooms and we look forward to supplying for the full roll-out when installation commences in the coming weeks. Switchable glass is becoming increasingly popular in the design of fitness facilities and hotels as it is an aesthetically pleasing and hygienic solution for window shading. Working closely with our installer customer, Jerome Glass of New York, we will be supplying to very tight deadlines in order to have the project completed in time for the scheduled opening of the hotel in early 2019. Smartglass international was chosen for the project due the hands on service and advice we can offer though our New York office, as well as for our superior product, competitive pricing and quick turn-around of orders. Check back in over the coming months for further updates. Check out our other US projects. This entry was posted in Smart Glass News and tagged Equinox Hotel, Hudson Yards, smart glass, Smart Glass America. Bookmark the permalink.